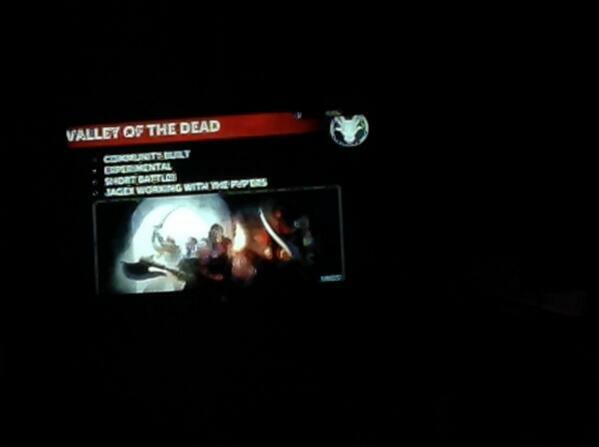 Valley of the Dead is content announced at RuneFest. It is basically RuneScape themed Hunger Games. It'll be a quick 20 minute PvP, once you die, you're out. It'll be different every time you use it. You would use skills to build/make your tools and food to survive. It'll first be released on BETA servers. Well, RuneFest will begin in just a few short hours, and as many of you know, we will be bringing the entire event to you live! Our live coverage includes an up-to-the-minute twitter feed, an image feed from twitter, and live videos, as well as videos we will add from the community. Feel free to discuss anything RuneFest related here on the forums. When we get stuff in we'll post pictures. The first thing Anthony has gotten in has been the pens. We have shirts and wristbands on the way too.